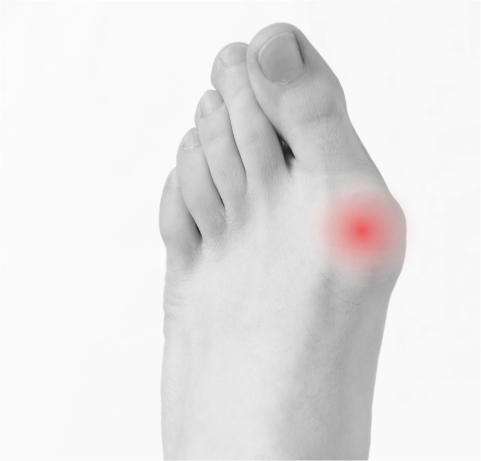 A type of degenerative arthritis, hallux rigidus affects the joint located at the base of the big toe. The beginning of this condition is referred to as hallux limitus, while hallux rigidus refers to the condition’s later stage. You are at an increased risk of developing hallux rigidus if you have faulty foot mechanics or participate in activities or work that place a lot of stress on the big toe. Most patients confuse hallux rigidus with bunions, but are very different in terms of treatment. 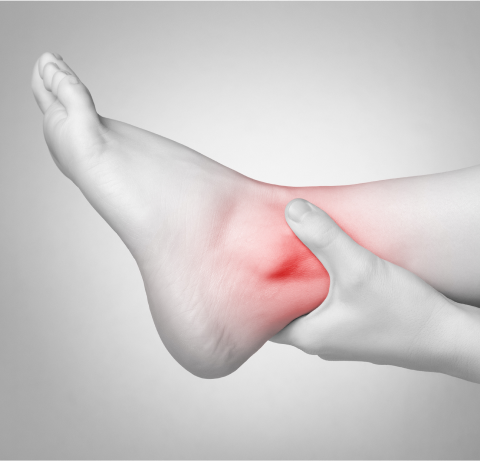 Swelling and pain around the affected joint are the most common symptoms. You may also notice stiffness or that it is difficult to bend your toe or wear shoes. The symptoms can be aggravated by certain activities or by cold and damp weather. Symptoms can also include if you are having difficulty doing exercise-related activities, such as running and squatting. If the disorder becomes more serious, symptoms may include difficulty wearing shoes because bone spurs develop and limping, but only for severe cases. It is not uncommon to develop a dull pain in the hips, knees, or back after walking differently due to hallux rigidus. 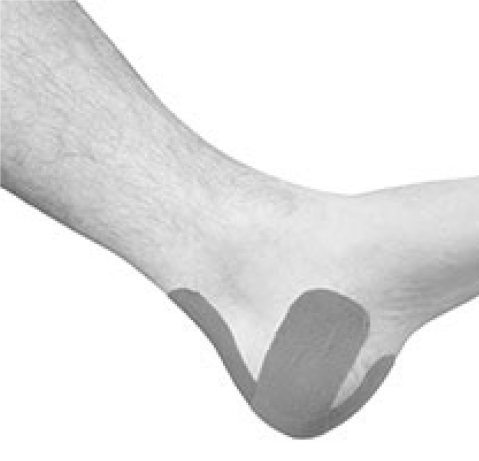 Custom orthotics can be utilized in order to improve foot function, if faulty foot mechanics are to blame. Medications and injections may be used to control pain and swelling. Shoe modifications may be needed, with shoes with a large toe box putting less pressure on the toe. Other recommended shoes include stiff or rocker-bottom soles. In some cases, surgery is performed to reconstruct the joint. Your doctor might remove bone spurs and signs of arthritic damage. 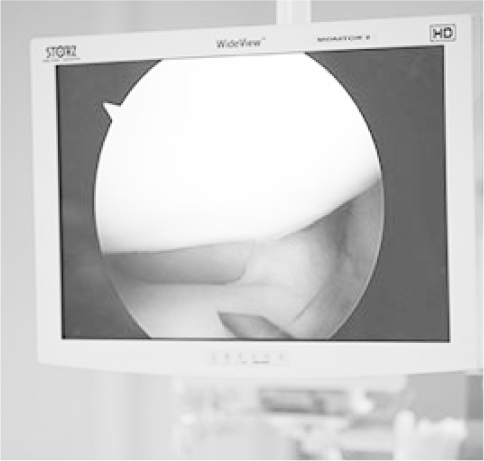 Recovery time is dependent on the severity of the procedure and the status of the disorder during the time the procedure was done.